I love making puddings for a healthy snack or dessert. 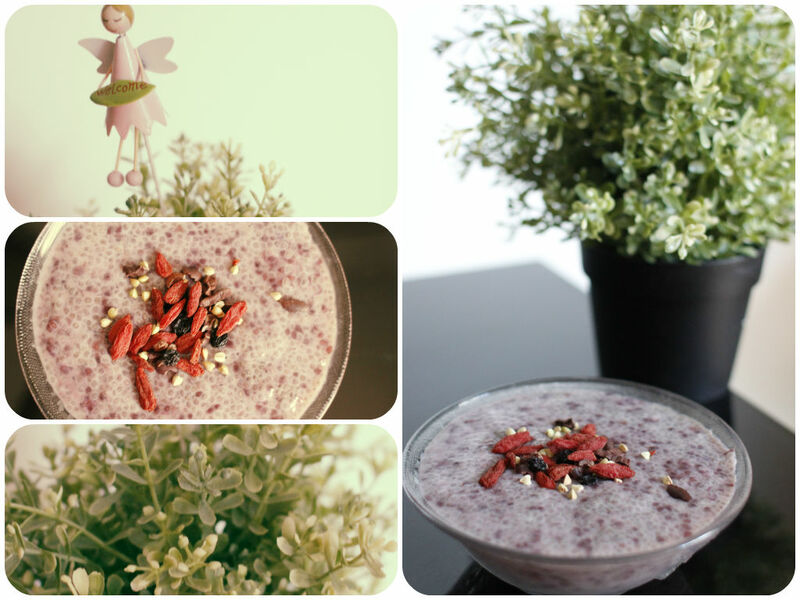 Milk tea pudding, panna cotta, sago…but since I started making this chia pudding. Oh my god, it is so simple to make, delicious and packed with nutrients (protein and fibre, yeah!). It is gluten-free and vegan, of course when you use a non-dairy milk. It is so awesome how these little guys turn into sticky pudding texture. You can absolutely play with flavours here. Fabulous flavours? chocolate, banana, cinnamon, mango, berry, Macha green tea, vanilla, pumpkin, chai.. Toppings? crunchy nuts, dried or fresh fruits, shaved chocolate, coconut chips, honey or maple syrup… what ever you fancy!